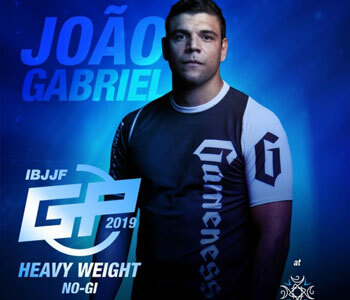 Set for August 24, 2019 will be one of the more profitable events young athletes have on offer in grapplings professional circuit, the Heavyweight Grand Prix, an invitational style platform developed by the sport’s most well established governing body, the International Brazilian Jiu-Jitsu Federation (IBJJF). 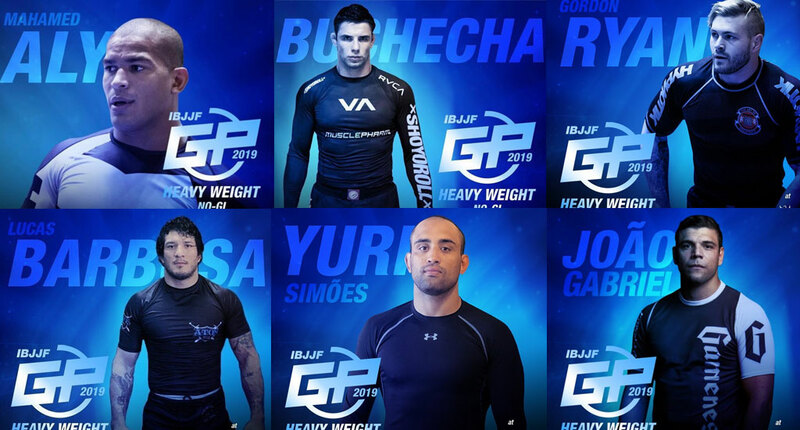 Traditionally designed to run in parallel with the World Masters Tournament, an end of gi season style event of sorts, the Grand Prix has geared towards the heavyweight super-stars of BJJ. 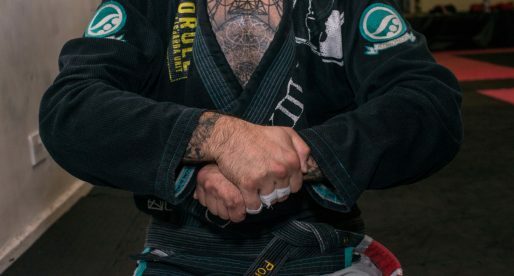 More recently, the prevalent gi focus of the federation seems to be changing, as indicated by this GP change to no-gi rules. This adaptation, we believe, came as a response to the high demand for no-gi action in recent times, particularly since this facet of grappling was adopted by popular professional fighting promotions such as Polaris and EBI, opening submission grappling to a wider mixed martial arts audience. 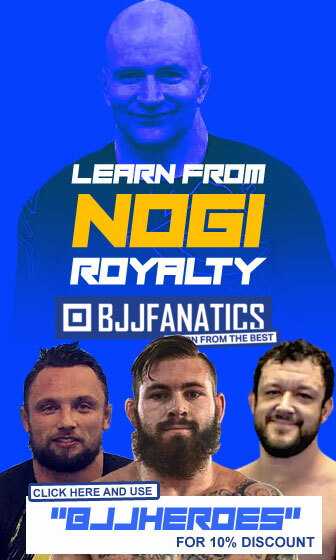 With the popularity of no-gi grapplers being at an all-time high, a demand that (thus far) has been heavily centred on two/three figures, it was only natural that Ryan, the most followed no-gi grappler, as well as the current IBJJF World No-Gi Champion (weight + absolute) and ADCC gold medal, would take part in this invitational. We believe that, if in good health (Ryan has been subjected to knee surgery and recovery time still uncertain), Ryan should be the favorite to win the tournament. Gordon has looked unstoppable in recent times, and his major losses have come from Felipe Pena, who, sadly, is not on the roster. 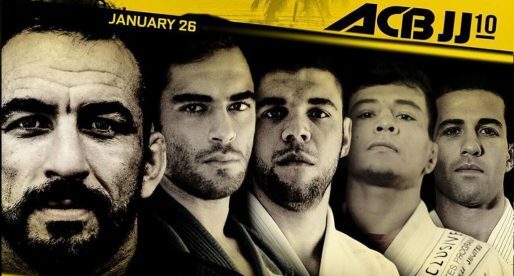 This is, in fact, the only major flaw to be noted on this tournament’s 8 man line-up, the absence of the current ADCC open weight champion, Felipe “Preguiça”. 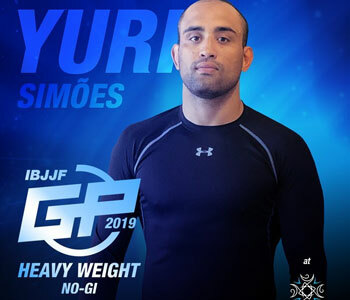 One of the most accomplished no-gi athletes of all time, Simões brings a ton of experience to the mats, with a strong wrestling game, good passing pressure and a very capable guard, all attributes he used in the past to conquer his 2 ADCC and 4 Worlds No-Gi titles. Although incredibly talented, Yuri has had in Ryan one of the toughest inclines to conquer in his career. Simões also has losses to Leandro Lo, João Gabriel Rocha and Mahamed Aly, all reasons that in some way hinder his standing as a favorite to the GP race. Be that as it may, big champions tend to rise above under the bright lights, and this may very well be the push Simões needed to defeat his foes. As we mentioned above, Ryan is likely the favorite to win the Grand Prix, but this will be no walk in the park. 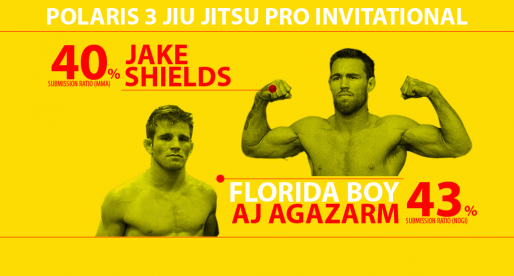 In front of Gordon will be a platoon of high-level competitors who will be more accustomed to the IBJJF ruleset. Gordon will also have to (likely) face Marcus Almeida at some point in the tournament. 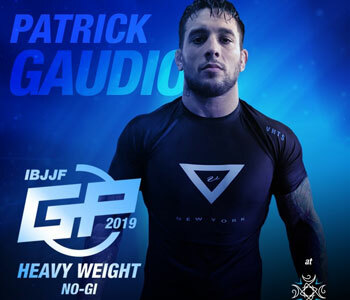 Almeida is a stronger, faster and heavier version of Patrick Gaudio, a man Ryan had serious difficulties overcoming last year at IBJJF No-Gi Worlds, so one can definitely expect some fireworks for this match-up. 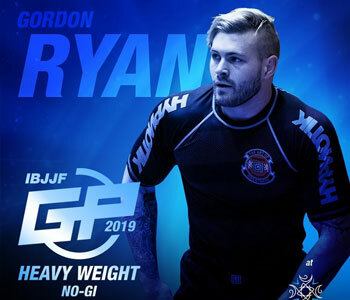 Ryan will also have other exciting match-ups ahead with Gaudio, João Rocha, and Lucas Barbosa, being all 3, men Gordon very narrowly defeated in the past. 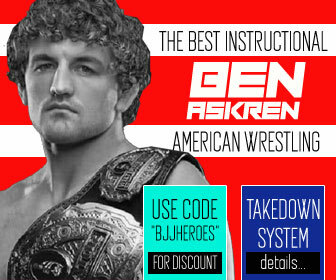 The most accomplished jiu-jitsu athlete of all time, “Buchecha” is someone Ryan has been trying to compete against for quite some time, a match that is, arguably, the most anticipated bout of the whole event. 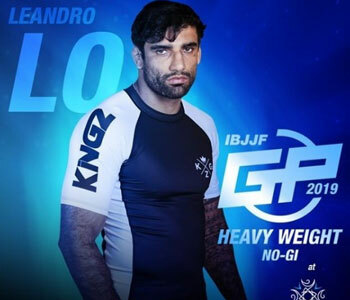 Although abysmally more accomplished in the gi than in no-gi, Almeida is grappling’s biggest star and will be sharing the tournament’s favoritism with Gordon. 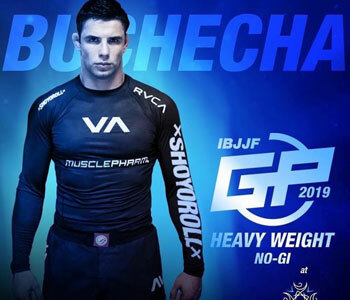 Buchecha will have a size advantage over the majority of athletes on the roster, and a wealth of experience under IBJJF rules. On the downside will be the “mat rust”, as Marcus has not competed without the gi since 2017. Another big name on the roster is Mahamed, an athlete with a ton of athleticism and experience. 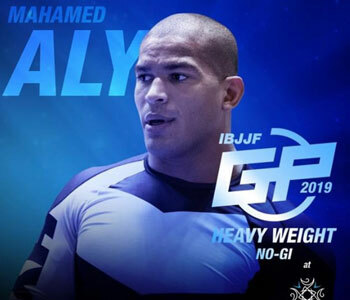 One of last year’s breakthrough competitors, Aly is yet to face quite a few names on this heavyweight card at black belt, one of those names is Lucas Barbosa, a man with whom Aly had a few epic battles in the lower belt divisions. Aly’s agility and explosiveness have been his strongest allies, but the Lloyd Irvin pupil has made drastic improvements to his technique in recent times, and if he shows up mentally prepared, he will be a very tough man to handle. The New School Brotherhood co-founder will forever be remembered as one of this sport’s all-time greats, a statement based on his 6 IBJJF world titles. Although he is currently holding the record for most world titles in most weight classes ( an honor shared with Saulo Ribeiro), Lo’s 2019 campaign has not been promising. Once regarded as one of the biggest showmen in grappling, Leandro will be 30 years old this coming May and has had a lengthy list of injuries in the past few years. This and the plentiful hard battles Lo has endured may have depleted the legend, considering that his current 2019 record stands at 5-3, with all wins coming by way of 2 point lead or referee decision. Stats aside, Leandro is the master of the scoreboard and a comeback king, which may deem or analysis completely wrong and surprise us all on game day. One of the most athletic competitors on this roster, Lucas “The Hulk” tends to thrive against bigger opponents, an attribute he will need, considering he will very likely be the smallest man on the mats at the HWGP. The Hulk has wins over João Gabriel Rocha, Gaudio and Leandro Lo, and one could say his decision loss to Gordon Ryan back in 2017 at the Fight 2 Win promotion should have gone in his favor. But that was then, and this is now, Ryan is a much, much bigger man these days and a rematch between these two is another one of those mouth watering duels we can’t wait to see. Although we have given the favoritism to Buchecha + Ryan, we the Barbosa as a dark horse on the race to the top, much like João Gabriel Rocha (below). 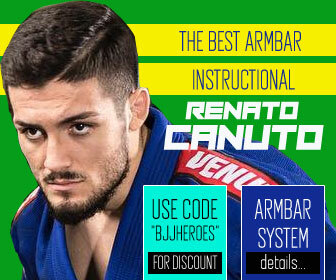 Gaudio truly is one of the most interesting guys to watch compete in jiu-jitsu today. Gi, no-gi, bottom or top, Patrick is a gamer and if given space, he will run circles around his opponents head, stacking hefty scoreboards. 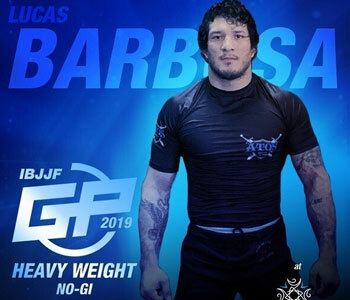 Although undeniably one of the top heavyweights in the world with the gi, Gaudio is also one of the least experienced no-gi athletes on the line-up. 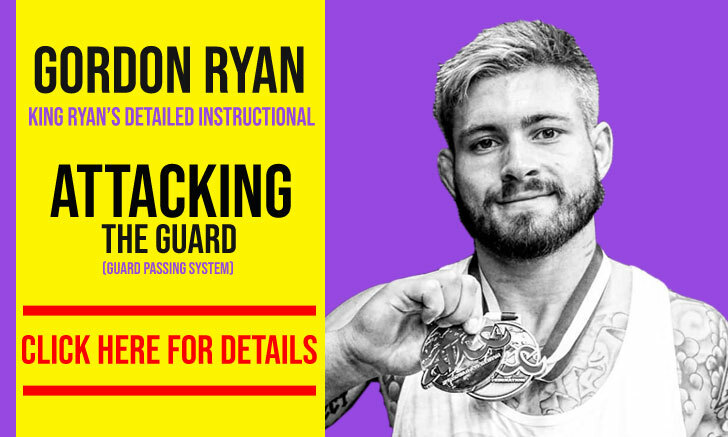 His performance against Gordon Ryan at last year’s IBJJF NoGi Worlds will have likely earned him the spot on the Grand Prix and as we stand, he is somewhat of a riddle on this card. Much like The Hulk, we see Rocha as the dark horse of the tournament. Durable, strong, deceivingly fast for his size and extremely mat savvy, João holds a win over Buchecha, and had a very strong performance at Kasai against Ryan, both matches this year. We definitely see Rocha as a strong candidate to the GP prize and would be surprised if we don’t see him, at the very least, find a place on the podium, come August. 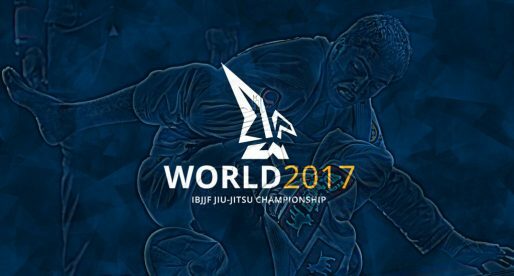 IBJJF Worlds Black Belts Day 1, Lo vs Buchecha Open Weight Final !